At the end of March, we’ll be switching off our M-Net analogue service. This is less than a month away. If you are still on our old M-Net analogue service, you need to take action today so we can help you to migrate. With our help (and at our cost), we’ll help you to move to digital television – this means you will get a clearer picture, better sound, and for the first time, access to the electronic programme guide, so you can see what is currently showing and what is up next. You will also have an 8-day TV Guide on their decoder. We need you to phone us on 011 289 2270 as soon as possible. 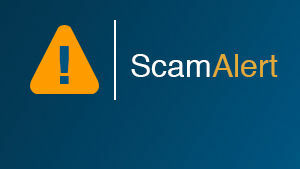 You might have noticed the notice on your screen asking you to get in touch with us – please act today. When you phone us, we look at your current set up – some customers have DStv already and just need XtraView, while some need a whole new installation. We’ll arrange for an accredited installer to come out to you, and to bring all the equipment you need including a decoder and dish. 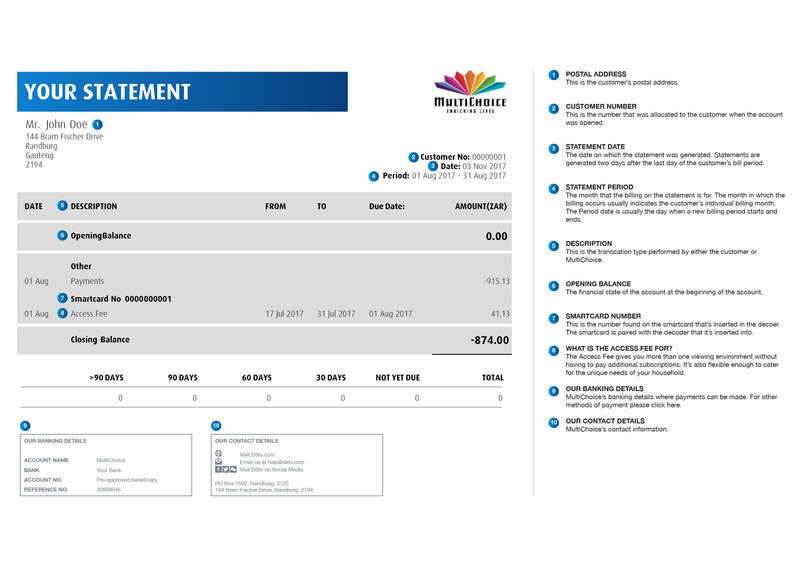 Once your set up is done, you will get access to a special M-Net GO package – it has the same channels you have now (M-Net and CSN) and costs the same price you are paying now. So you get a better quality set up at no cost to you – and you still pay the same monthly fee. Please help us to help you make the move to digital today. Below are some additional questions and answers for those wanting a bit more information. 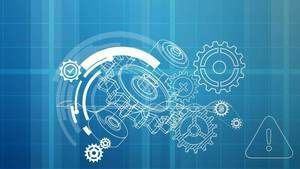 What is the difference between digital and analogue? Essentially the old analogue way of transmitting television signals will come to an end when the government switches over to Digital Terrestrial Television. The migration from analogue to DTT involves a process in which the transmission of television broadcasting signals using analogue technology is replaced with the transmission of television broadcasting signals using digital technology. 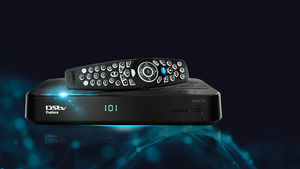 With digital migration, every single household with an analogue television will need to acquire a Set Top Box (STB) by the date of analogue switch-off in order to be able to continue to receive television broadcasting services post that date. In other words, if a television household with an analogue television has not acquired a STB by that date, they will no longer receive any television broadcasting services. A STB is required because most South Africans own analogue television sets. The STB is essentially a converter. It converts the digital television signal for reception on an analogue television set. 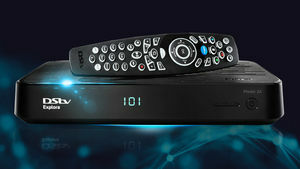 The need for a STB is transitional, since new television sets are being manufactured with a digital converter already built in, so a separate STB is not required for these television sets. Why should I change to digital television? Your current M-Net analogue service will no longer exist after end March 2018. This means you will have to move to a digital-based service – we’re committed to help you to do so. On digital television you get a much better viewing experience – you’ll have clearer picture and sharper sound quality. You’ll also, for the first time, get access to the electronic programme guide so you can see what is currently showing and what is up next. Depending on what services you currently have, we’ll be making you an offer to assist you to migrate – this could include paying for a DStv accredited installer to come out to your home, the relevant digital decoder and the equipment needed to do the installation. Is digital TV the same as satellite? Satellite television is delivered via a satellite. You need a satellite dish and a decoder to receive satellite signals. Digital terrestrial television (DTT) is delivered from land-based transmitter sites. DTT doesn’t require a satellite dish and only needs a DTT decoder. 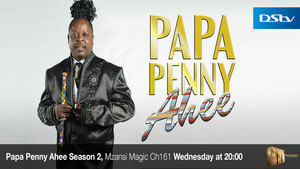 If you have M-Net analogue at the moment, we’ll move you to the M-Net GO package. How that signal is delivered to your home depends on whether you can receive the DTT signal. If you can, you’ll get our GOtv service (this is backed by M-Net and MultiChoice). If you can’t, you’ll get our DStv service. I am currently recording to a DVD/Video recorder from my TV. Will you ensure I can continue to record? If you are using an external, non-DStv device to record, this is not supported by DStv from a technical point of view, so you will have to negotiate this separately with your installer and it will be for your own account.